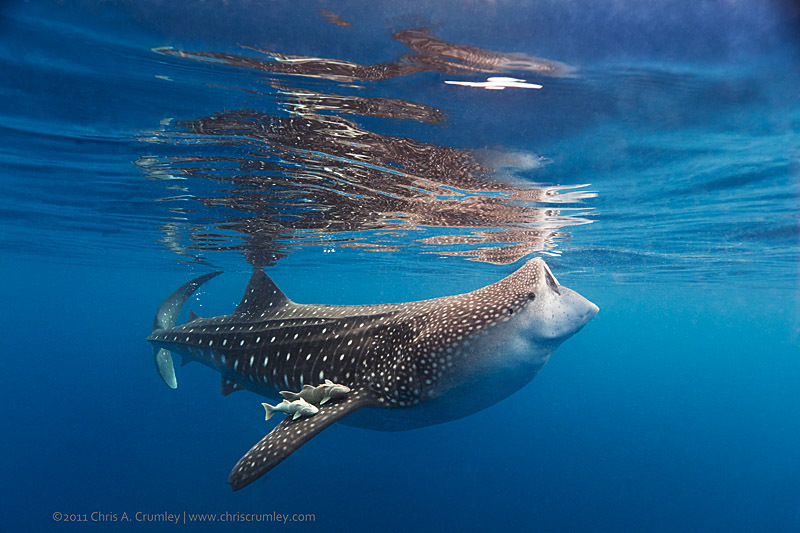 Another whale shark from Isla Mujeres off Cancun, Mexico. Spent some quality time with hundreds of whale sharks in the water and good time with Douglas & Emily Seifert at early breakfasts, our golf cart, boat and dinner tables. There is a plan afoot to add another piece to this saga in July or August of the new year.